The TTC signalling system in Canada (Toronto Transit Commission) is re-signaling the Yonge-University-Spadina (YUS) subway line, to improve reliability and capacity on Canada’s busiest subway system. The previous signalling system relied on a circuit running on one of the tracks to alert trains behind to stop before getting too close. 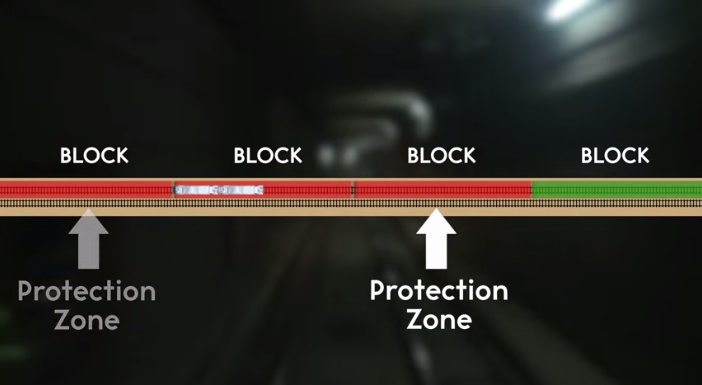 Under the new system, automated trains — which still include an operator — will be able to safely run closer together, hiking capacity on the overloaded line, thanks to the “moving blocks” technology. The new subway TTC signalling system will be more reliable, efficient and provide greater capacity for the TTC’s 1.7 million daily riders.